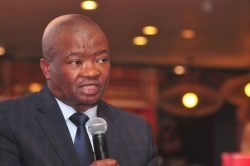 The UDM leader maintains there remain a select few ‘beneficiaries’ who appeared to have easy access to the PIC’s resources. 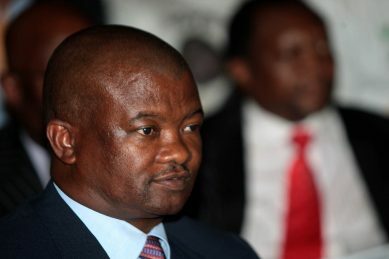 Lebashe Investment Group directors are reportedly considering a R4 million lawsuit against United Democratic Movement leader Bantu Holomisa for allegations suggesting that the BEE company allegedly used the Public Investment Corporation funds to enrich themselves. 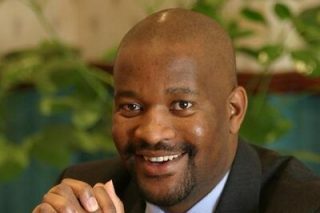 Jabu Moleketi dismissed allegations made against him by Bantu Holomisa of ‘looting state coffers’. 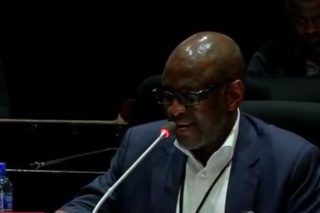 Tshepo Mahloele outlines how he went about leaving the PIC and how Harith funds were established. 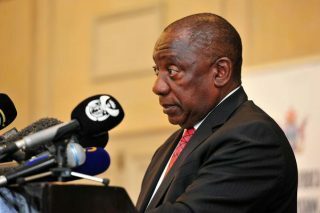 Findings to the report will only be publicly released once they have had an opportunity to make their representations to the president. 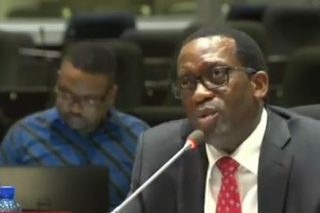 The head of one agency was paid nearly R9 million in 2017/18 and another only worked for three months of his final year. 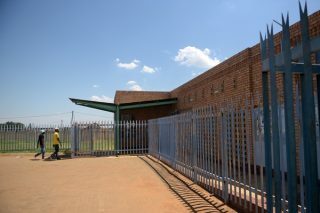 The allegations highlight a conflict of interest deal where Siyabonga and business partner Amir Mirza. 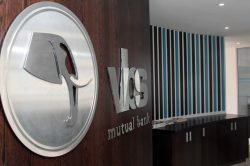 A Daily Maverick investigation suggests the bank had an attitude towards loans that other banks would find odd, especially when it came to Kabelo Matsepe. 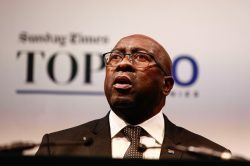 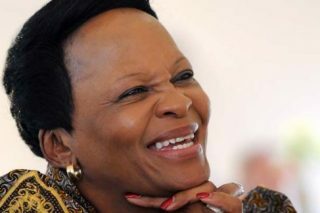 The new environmental affairs minister must adjudicate a dispute about a wind farm project in an Eastern Cape nature reserve. 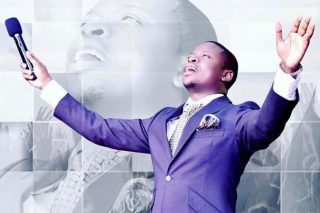 Millions of rands belonging to scores of congregants have disappeared in a failed commodity investment opportunity allegedly endorsed by Bushiri. 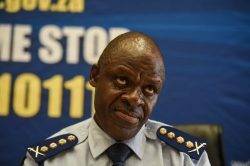 In Evaton, Gauteng, if you want to use a multi-purpose community centre it’s likely you’ll soon be sent a picture of this man’s bank card. 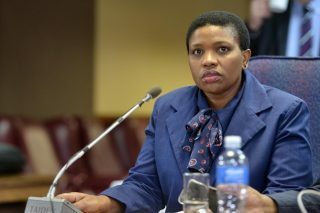 The presence of a former adviser to Fikile Mbalula, Bo Mbindwane, at the meeting has raised eyebrows. 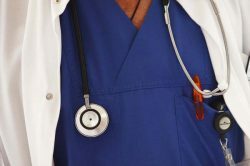 Despite an in-depth investigation, Dr Maduma still maintains his innocence. 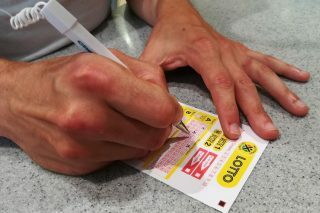 The National Lotteries Commission has confirmed it has launched an investigation into multimillion-rand grants.